In 1992, people came to town and roped off the picturesque city square, moved all sorts of equipment into the park, and started playing the Pennsylvania Polka as Woodstock became the set of the cult classic film Groundhog Day directed by Harold Ramis and starring Bill Murray and Andie MacDowell. 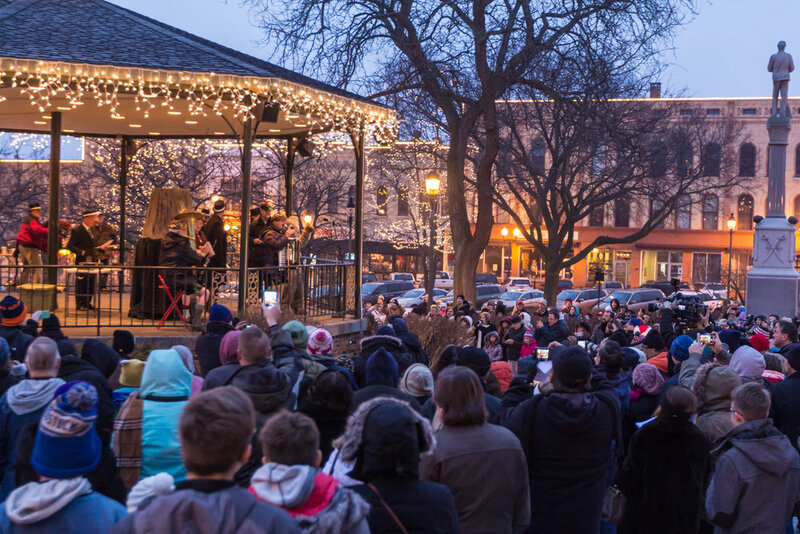 Now every year on February 2, the community of Woodstock and visitors from around the world come to celebrate Groundhog Day, as well as the filming of the cult classic film Groundhog Day in Woodstock, an iconic moment in the city’s history. 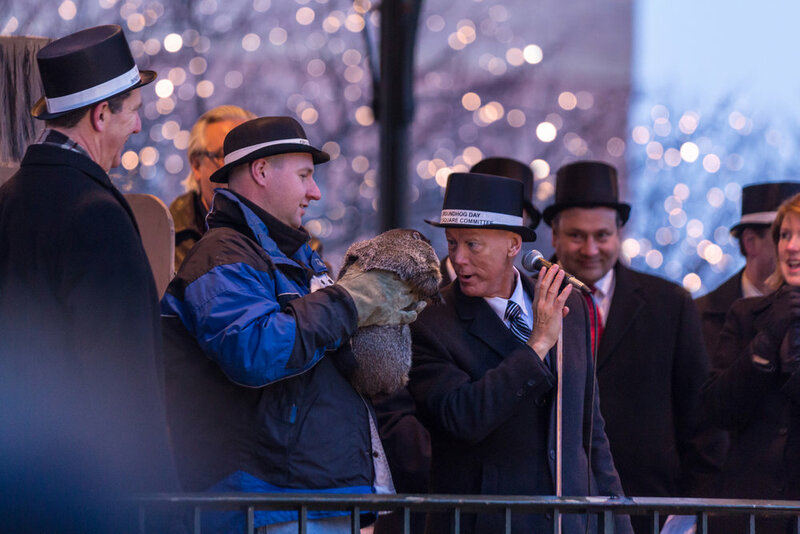 The “Groundhog Days” Festival includes FREE film showings, tours of filming locations, trivia challenges, and of course, Woodstock Willie’s annual prognostication. Woodstock Theatre a Part of Town's "Resurgence"